hd00:09fresh fish for sale at market, Vietnam, Hochiminh city. 4k00:08Fresh fish in Asian market. 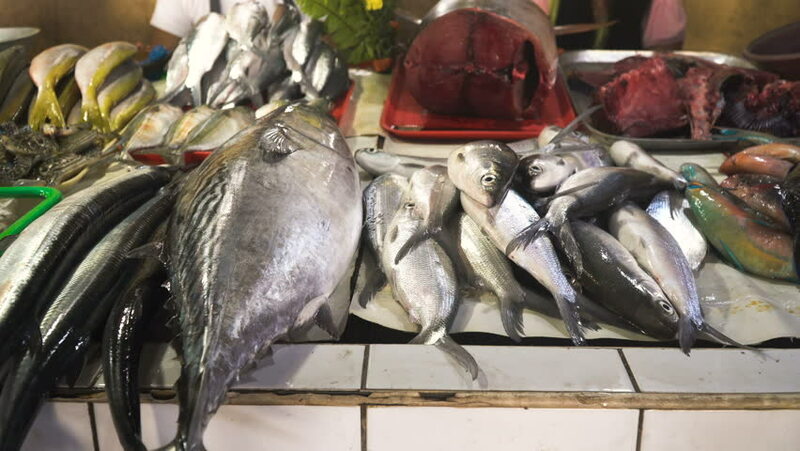 Sale of fresh sea fish in the Asian public store. Sea fish lying on the shopboard at one of the street markets. 4K video, Philippines. hd00:17A close up video of live fish at a street market in Taiwan, with their gills opening and closing as the fish breath.